Sense SCREEN Tank Review: Better Than... The Falcon Tank!? 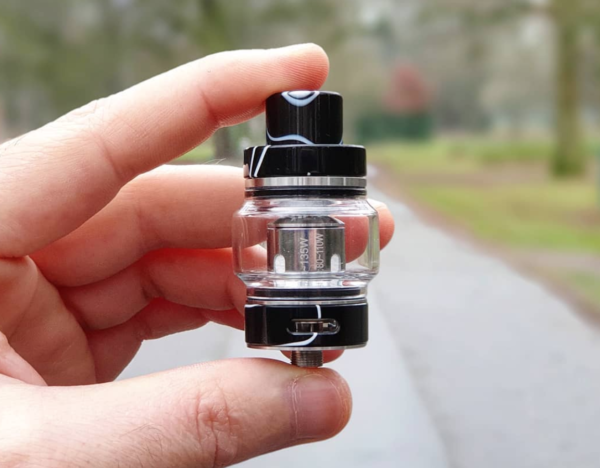 Sense SCREEN Tank Review: Better Than The Falcon Tank!? 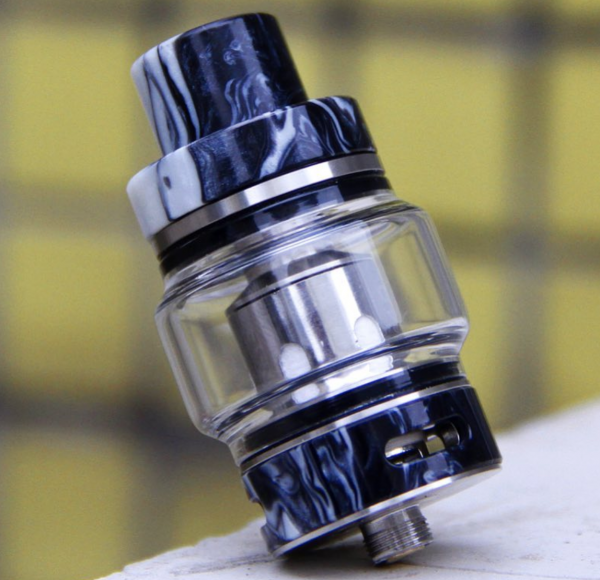 Is the Sense Screen tank better than the Falcon tank? Rip Trippers reckons it is… And now I’ve had a go on it I think he’s right – this is one of the greatest mesh coil tanks ever created! It doesn’t happen very often, but when it does you know it is something very special indeed. Like the Falcon tank before it, the Sense Screen Tank is a monumental achievement with respect to performance and flavor. 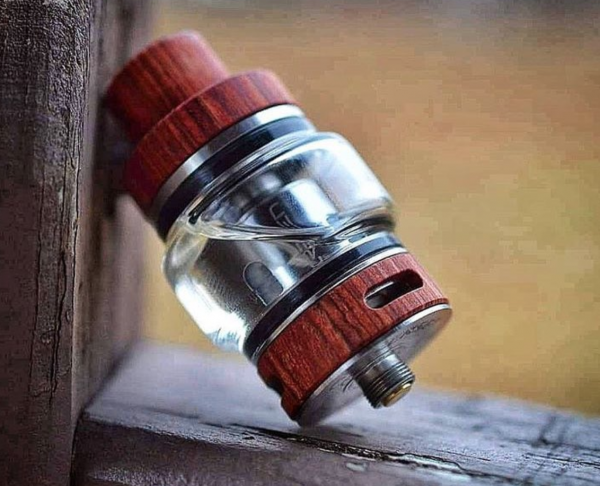 I didn’t think anyone would beat the Falcon tank for flavor in 2019, but Sense has done it with the Screen tank. This thing is freakin’ monstrous in the flavor and performance stakes. I have a long and loving history with Sense. I’ve used a ton of its tanks over the years and they have always been great. Largely because of the coil heads, but mostly down to expert engineering. Either way, Sense is a very good brand that makes excellent products – be it sub ohm tanks or rebuildable RTAs. And now it’s the turn of the Sense Screen Tank, a mesh coil tank that is designed to take on the likes of HorizenTech’s Falcon Tank and GeekVape’s ALPHA. The design of the Sense SCREEN tank follows a similar style of what we’ve seen from most of the big players during the past 18 months. 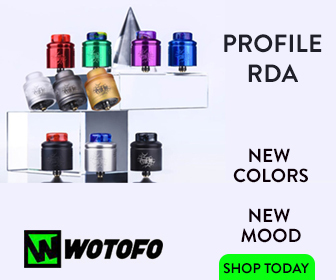 You got curved glass, bottom airflow, and a proprietary 810-like resin drip tip. 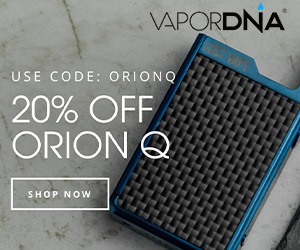 Stylistically, it kind of reminds me of a hybrid between the Falcon and the UWELL Valyrian. Either way, it’s a great looking tank that is solidly built with great color options. 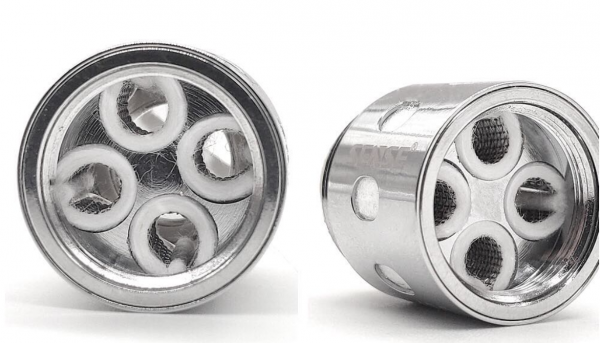 Sense’s Mesh Coils, however, are what really separates this vape tank from the rest of the pack in 2019. The Sense Screen comes with both dual and triple mesh coils in the box. And this is significant; no one else is doing this. If you want a triple mesh coil for any of the main players right now, you have to buy it separately. 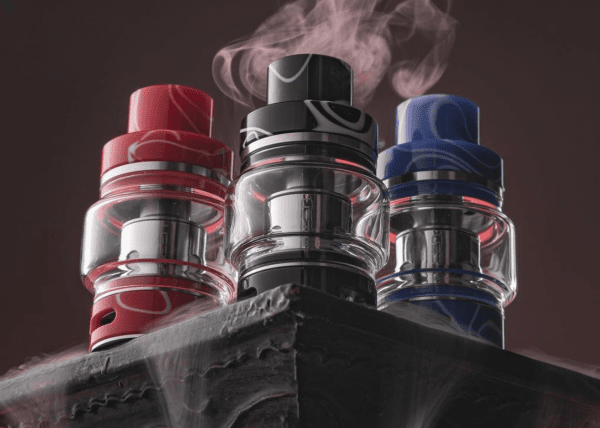 Sense has clearly listened to the market and has come forward with what people REALLY want – a true mesh coil tank that packs in triple and dual mesh as standard. Are The Coils Any Good Though? HELL YES! The coils that come with the Sense Screen are utterly fantastic. I have been blown away by just how well they perform. Flavor is off the charts and they last EONS as well – both good things. Rip Trippers reckons the Sense Screen is better than the Falcon Tank, and I have to agree with him. The coil heads here are superior and they deliver better flavor. And if you know the Falcon, you will know that is a BOLD statement to be making. The Falcon Tank has been sat at the top of our best vape tank guide for the best part of six months. The Sense Screen changed this overnight, however, with its insane flavor and brilliant coil heads. There is a new sheriff in town, basically. And he’s a proper badass. The main event here is the coil heads. You have dual, triple, and quad coil heads to play with. That means insane vapor production and better than RDA-grade flavor. The triple and quad mesh coils are phenomenal, kicking out flavor unlike anything I have ever experienced. And the Sense Screen DOES NOT leak, unlike the Falcon tank. Plenty of users were annoyed by the Falcon Tank leaking. If that was you, good news… the Sense Screen is 100% leak-proof. And it doesn’t require any specialist knowledge to run it either; just prime it and you’re good to go. As I said earlier, the tank to beat in 2018 was the Falcon Tank. It came, it saw, and it destroyed the competition. But know we have a proper contender for the best vape tank for 2019 in the form of the Sense Screen. I honestly cannot see anything beating this tank right now. Not the Falcon, not the GeekVape ALPHA. It does everything right from the overall design and finish of the tank, right down to the coil head selection and performance.